We are in December and the party season has officially started! All the work-do, friends gathering & girls night out must be filling up your diary thick and fast! With the amazing party dress and flawless makeup, you need some extra sparkles to brighten and lift the whole look. 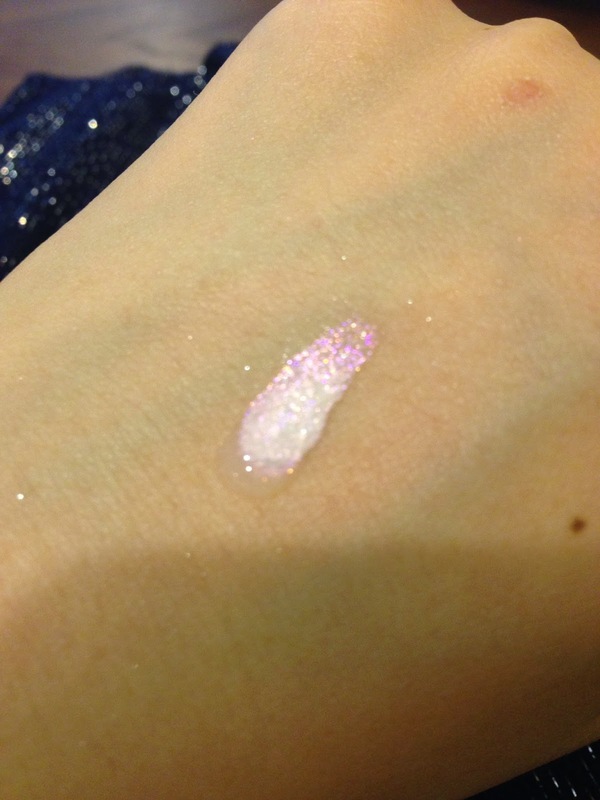 Today, I have three different textures of eye/body glitter to make sure you will sparkle in the parties! This is a firm old favourite. 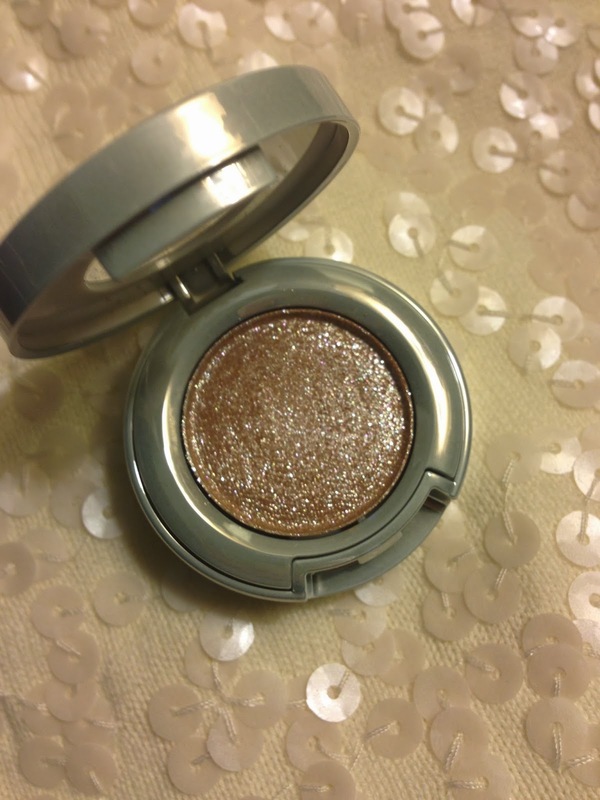 It doesn’t have a base colour to it so I can just dab it on top of any eyeshadow and it adds an instant sparkle to the eye. I found it best to apply with my finger. As it is a small pot of pressed powder, it is handy to keep in my handbag for any last minute after work drinks, just a little dab before leaving the office and I am ready to party! This is their new release this winter. 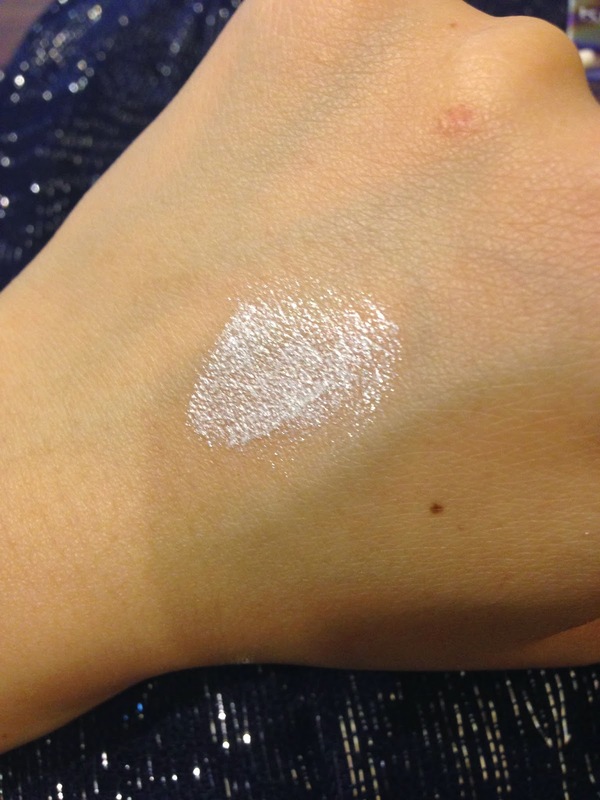 It is a pearly top coat that can be used alone or on top of any eyeshadow to give that extra pearlescent effect. It is best to apply with fingers & dab it onto the lid. Start with a tiny amount first and build up the effect. 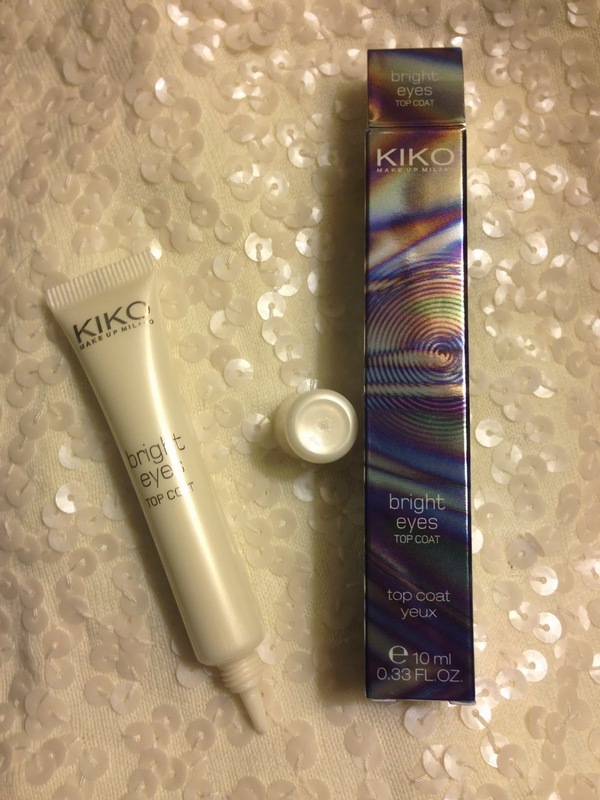 This little tube is intensely pigmented, a little goes a long way! 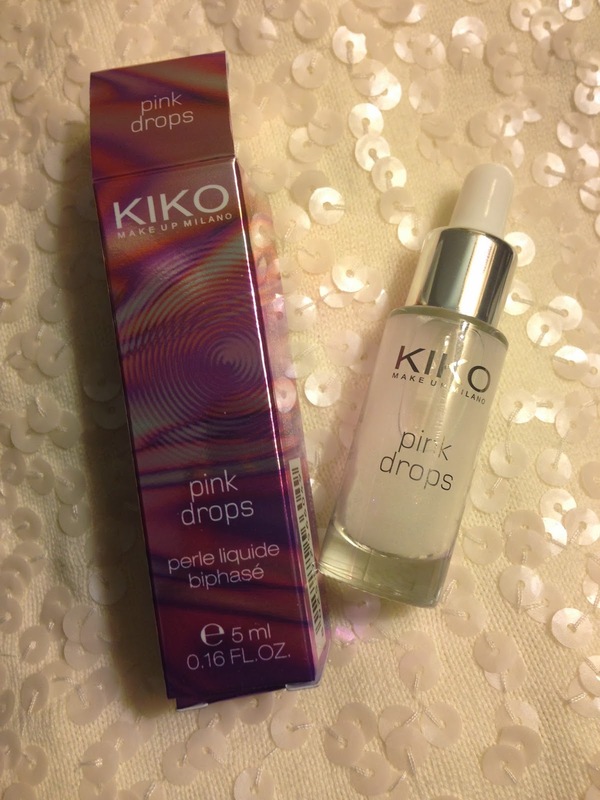 Kiko Drops is just fun to play with! 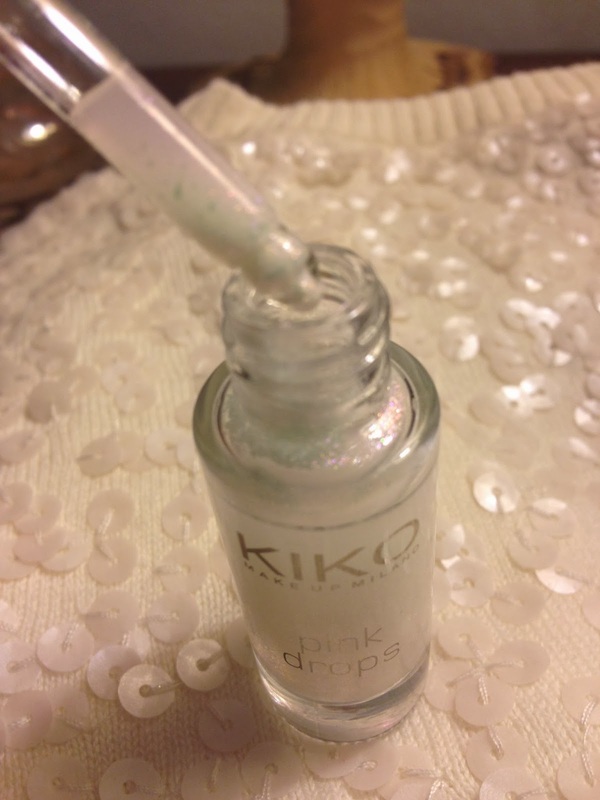 You give the bottle a good shake to mix the liquid & shimmer together, then you use the dropper dispenser to take a drop at the back of your hand, which looks like pearly liquid (so beautiful!) 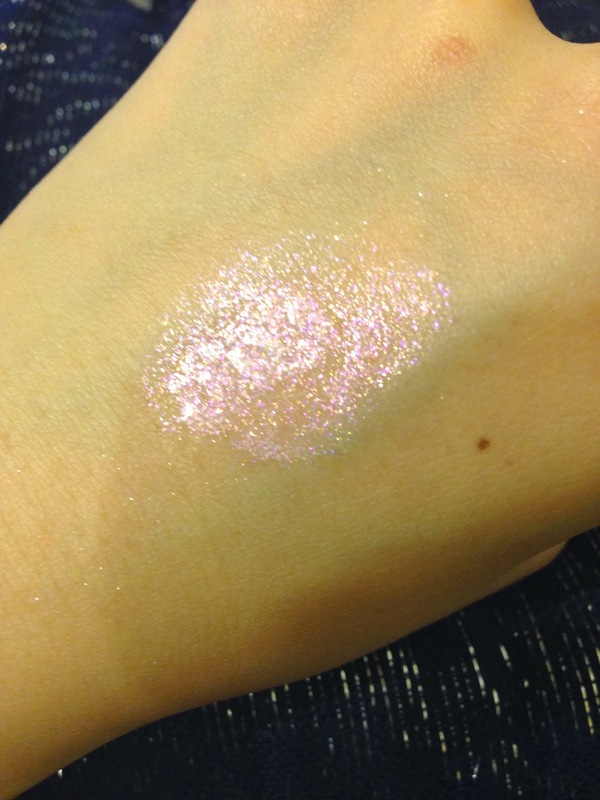 and apply with fingers to the eye or body to give the most stunning sparkly finish! 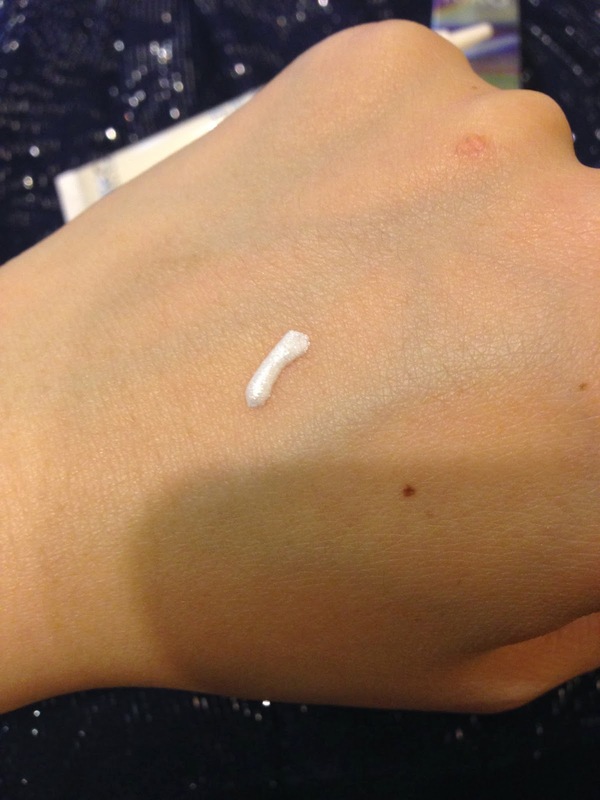 It is very liquidy and light, it will stick to the skin to give a long lasting finish. The finishing is intense, use a tiny drop at a time and build it up to your desire intensity. It’s available in four shades: gold, silver, pearl and pink. 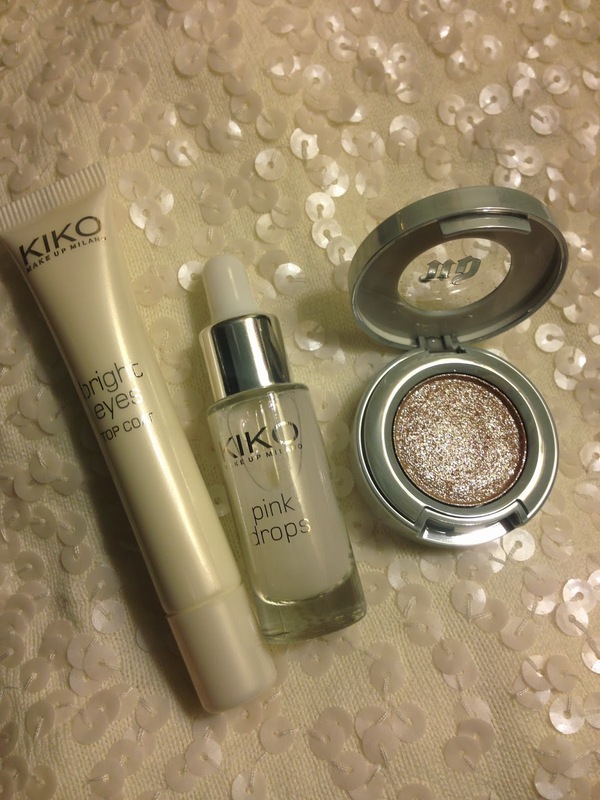 I swatched them all in the shop, and I picked the Pink Drops, because the pearly pink sparkles give the most outstanding results! 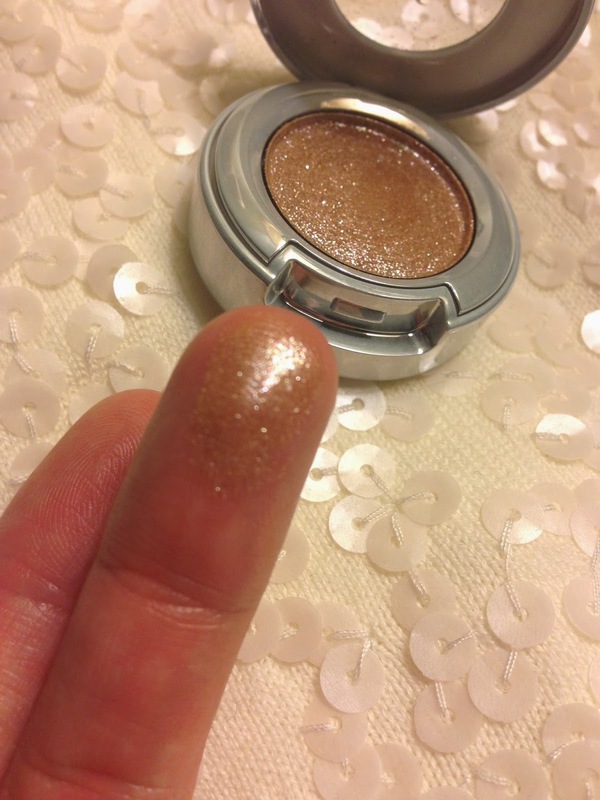 Not handbag friendly I am afraid, I don’t think I would risk to have shimmery liquid lurking in my makeup bag. The Drops is a limited edition product, so I urge you to pick one up quickly!!! How much are you going to sparkle this Xmas?